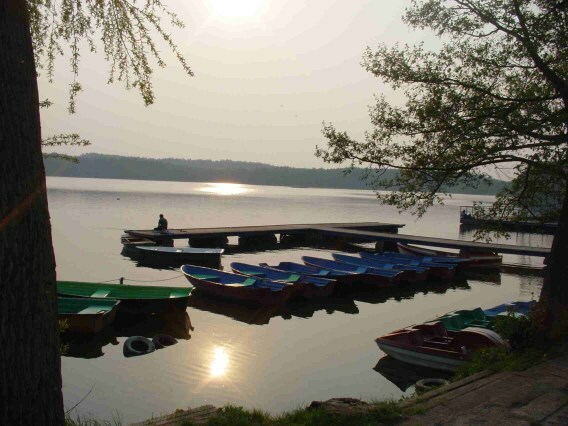 In Sieraków you can perfectly catch fish in the more than hundred lakes. You can, among other things, catch carp and pike. The ideal fishing holiday. This place is also ideal for hunting. a swimming pool (approximately 4 x 5 m, 1 m deep), tennis courts, athletics track, paintball, darts, table tennis, bike rental, volleyball, basketball, solarium, sauna, various restaurants, supermarkets and terraces. The park is located near two lakes where you can swim and practice other water sports (sailing, rowing, surfing, pedalos). There are also several lakes nearby, ideal for fishing. There is an opportunity for horseback riding in the neighborhood. 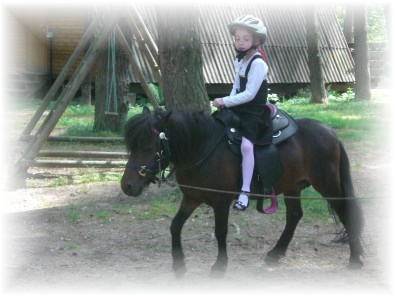 Sierakow is a nice town with many shops, a museum and some horse riding schools. 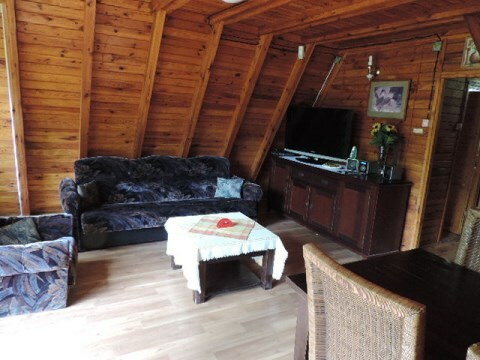 In the immediate vicinity are many attractions including the city of Poznan. 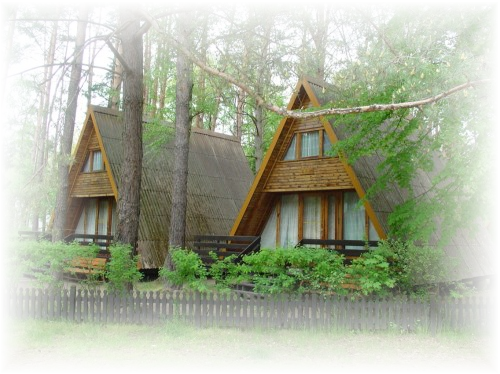 The holiday resort is located in a very large forest where all kinds of wild, including wild boar and deer. 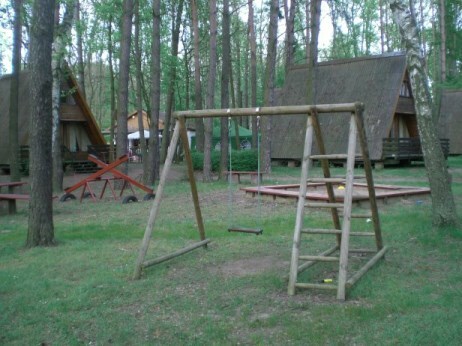 During the summer holidays all sorts of activities are organized such as barbeque, paintball, bow shooting, etc. The roads in Poland mostly are of good quality. You can also travel everywhere by bus, train or plane. Poland is part of the EU. You only need a passport or an identity card. There is no passport control at the border. 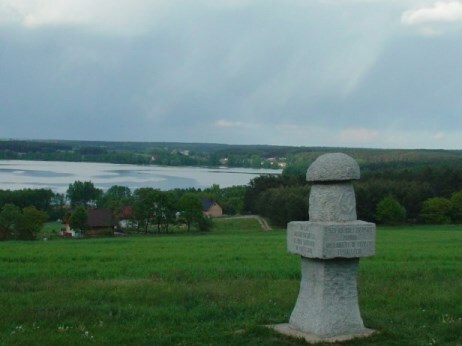 Poland is a beautiful country with a beautiful nature and extensive forests and lakes. Ideal to spend your holidays. You can also fish there. There are a lot of sights and cultural treasures. Restaurants with good food for little money and supermarkets can be found everywhere. Poland is really still cheap. Many small supermarkets to large shopping malls are open every day. The holiday park is open all year round. There is an English speaking manager available all the time. 2-3 hour direct flight from GB or Malta. The climate in Poland is warmer than in England. Generally warm in the summer with little rain.